The common members of the epidote group minerals consist of allanite, clinozoisite, epidote, piemontite. The color of clinozoisite and epidote is due to their Fe3+ content and commonly varies from amber to brown. 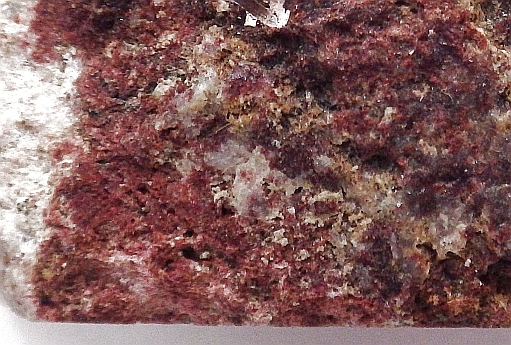 Piemontite contains Mn3+ and is red. 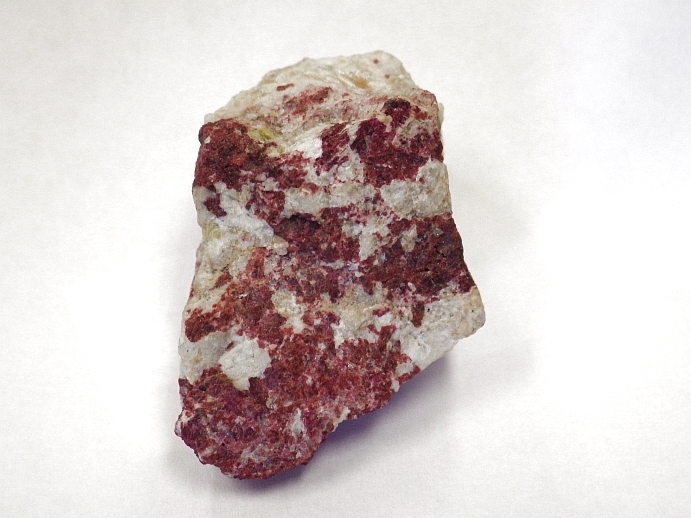 Allanite is colored by iron and radiation damage and possibly by rare earth elements. 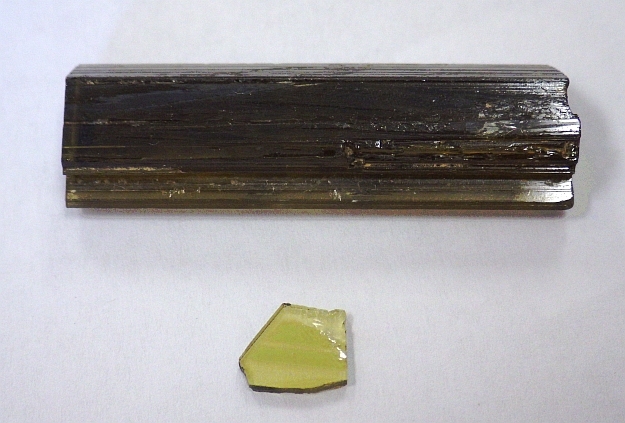 RDS 72 epidote spectrum; 1.0 mm thick olive-green crystal also from Pakistan with 8.84 wt% Fe2O3, described in Shannon & Rossman (1992) Phys Chem Min. 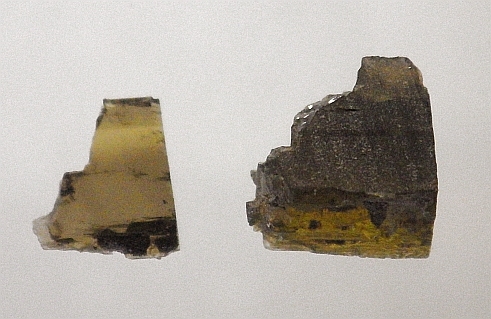 GRR 438 epidote spectrum; 1.0 mm thick sample from an unspecified locality. 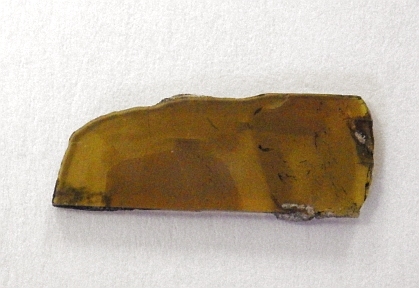 GRR 1950 epidote spectrum; 1.121 mm thick sample from northwestern Kenya. Yellowish-brown British Museum sample 1973,589.